Created by Emploi-Québec, the Online Placement tool can be particularly useful for students. Here are some tips for finding a seasonal job or a paid internship. Whether for an internship, a seasonal job or a permanent position, work is always additional experience: a line on your resume which will confirm your willingness and your energy. It is also, and especially, a way to gain skills and grow your list of professional contacts. To help everyone in their search for a job or internship, Emploi-Québec has set up the Online Placement tool. It is a gold mine in which it is easy to get lost among the many offers. This is why it is necessary to first prepare your application to effectively use this tool. 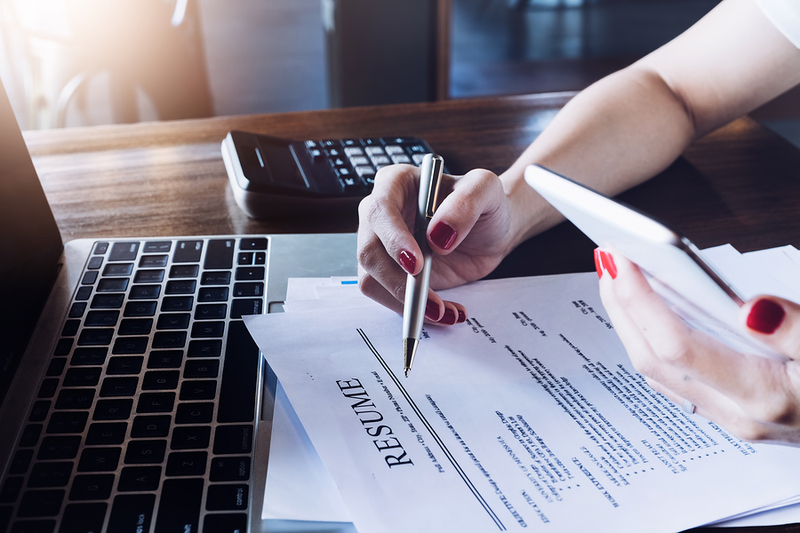 You need to update your resume according to the type of job or internship sought, as well as prepare presentation letters personalized to the employer. This will let you refine your search, because the more accurate it is the more effective it will be. What type of contract do you want? For a public or private employer? In which region or province of Canada are you looking? It will also be a question of determining if you are taking advantage of Emploi-Québec programs and measures, or access to equality. Depending on your skills and the type of job desired, it is advisable to enter keywords to narrow the search scope. To go further, the advanced search makes it possible to narrow the search even more according to the field or job title, levels of experience or education, or languages spoken.